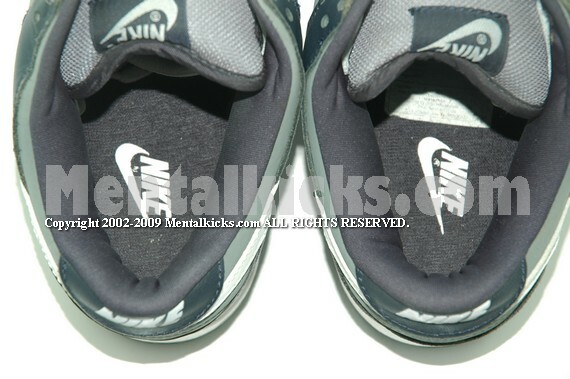 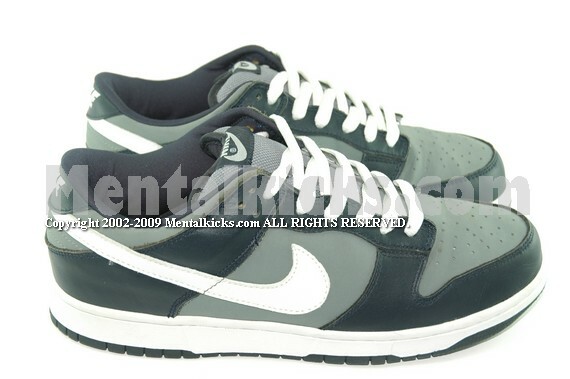 A pair of very rare dunk released in year 2002. 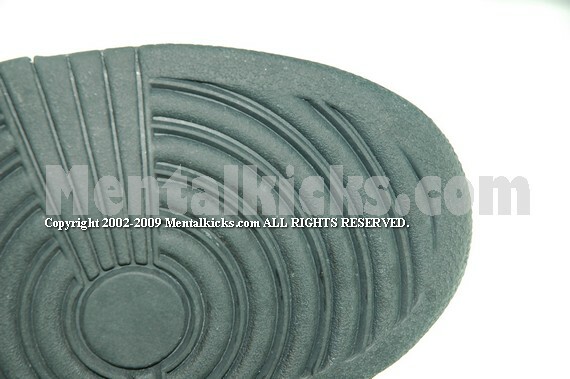 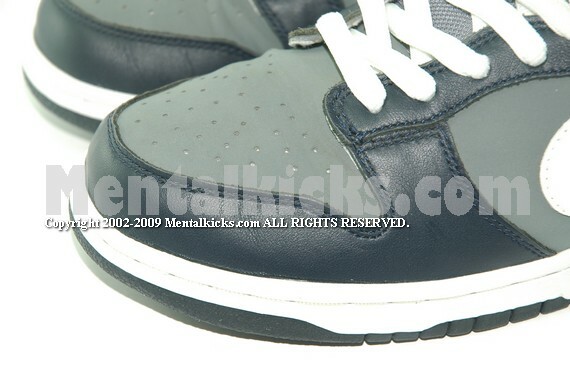 Shoe features nubuck and premium leather material. 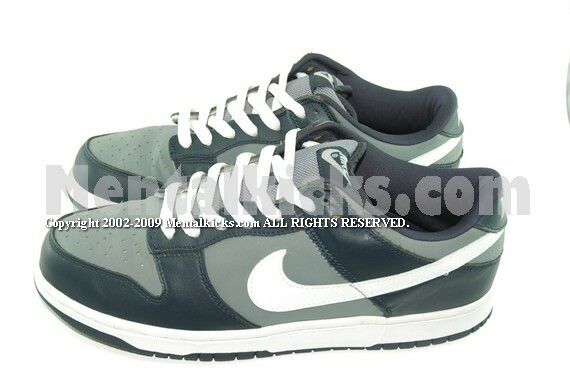 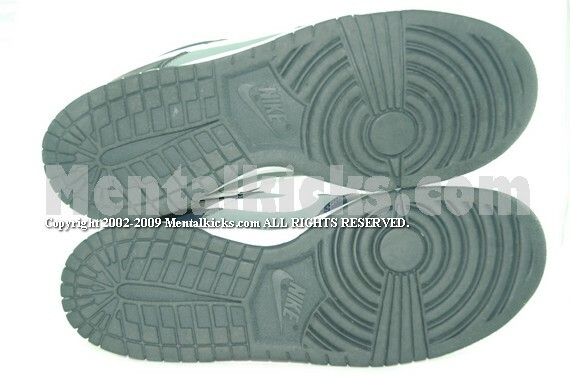 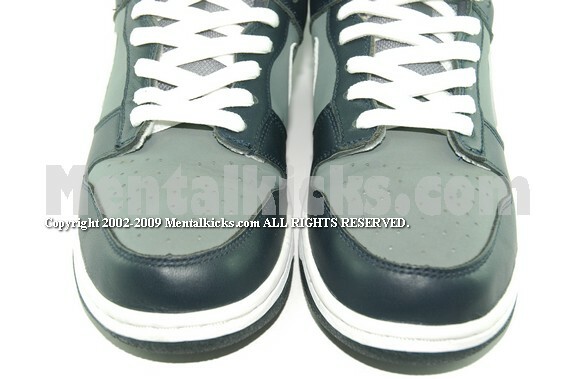 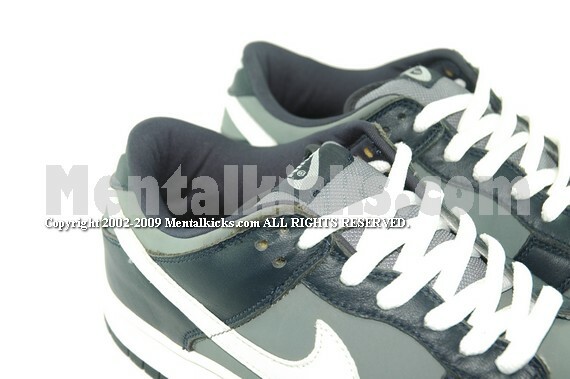 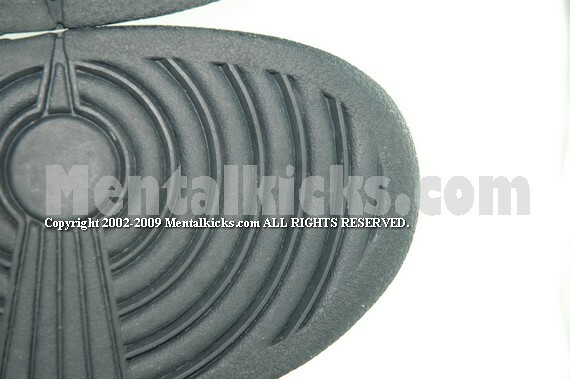 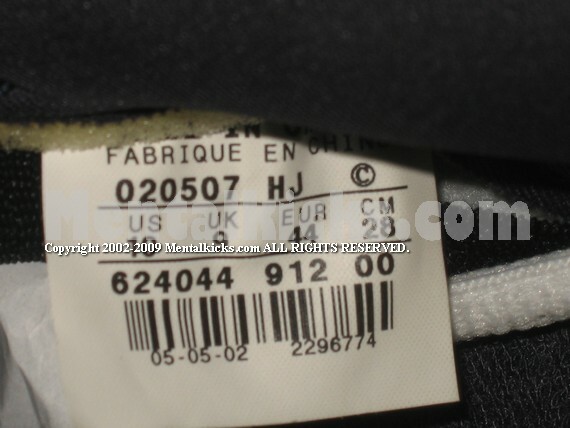 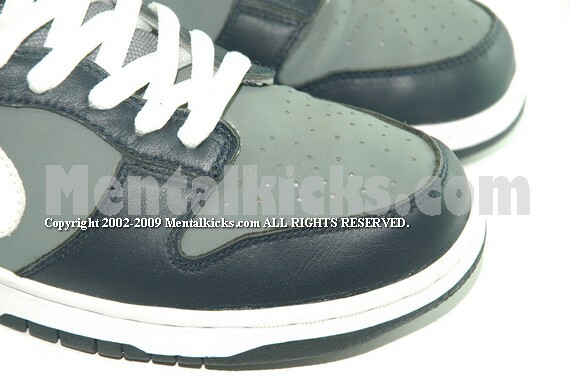 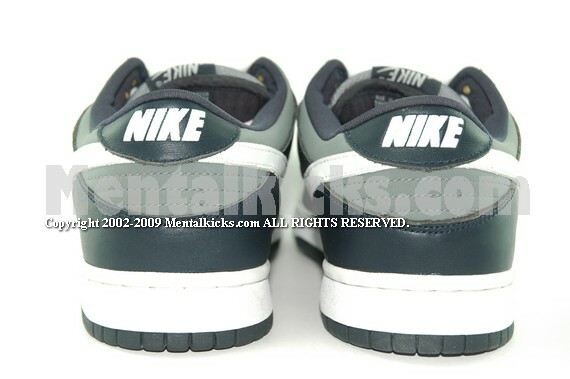 Color looks very similar to the famous futura dunk low pro SB. 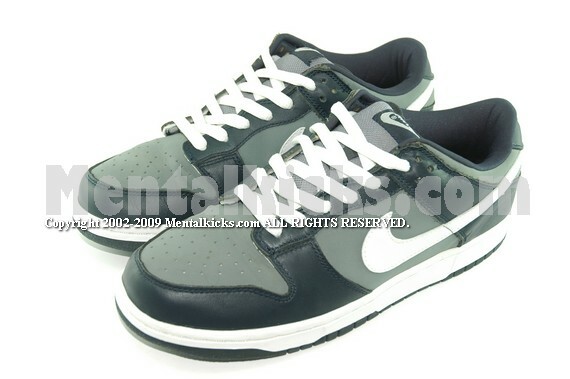 Condition: VVVVVNDS almost like new condition, worn once only, almost no crease on toe, all stars at bottom are intact, shoes look very clean. 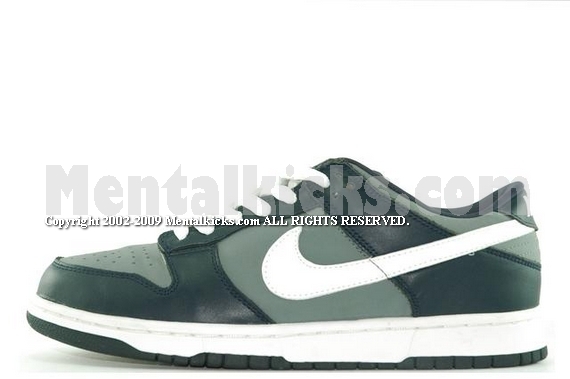 Without original shoe box, we will provide an orange nike dunk shoe box to the buyer.